Siegfried Bettmann's company started making bicycles but by 1904 it was designing and building motorcycles. It supplied the Model H Roadster, regarded as the first modern motorcycle, to the Allies for the First World War. 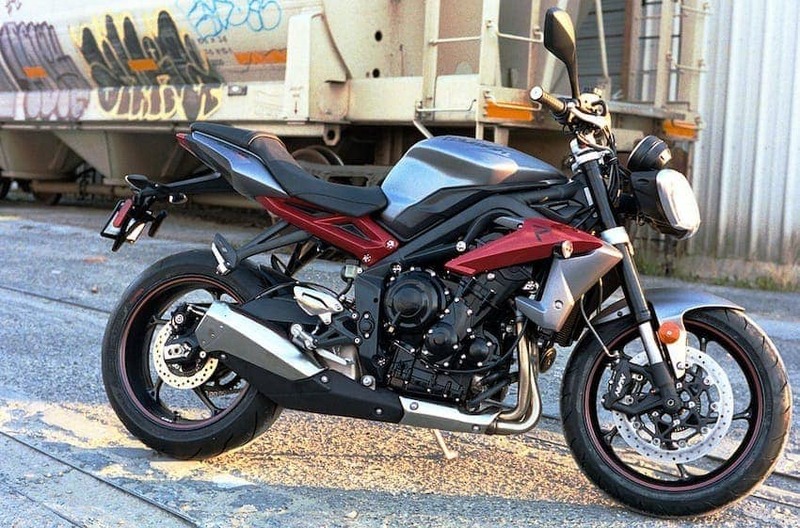 By the mid-1920s Triumph had become one of Britain's main motorcycle and car makers. It is now the world's longest continuous production motorcycle manufacturer. Triumph now makes a range of motorcycles reviving model names of the past, and a clothing range highlighting the connections of the marque to celebrities such as James Dean, Elvis Presley and Steve McQueen.